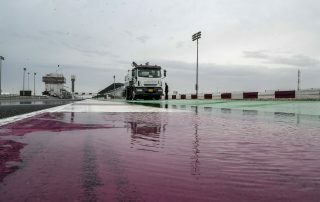 Qualifying for #QatarGP canceled due to heavy rain. 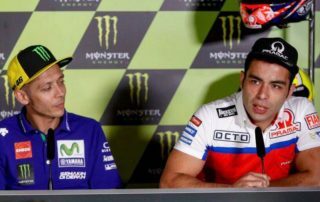 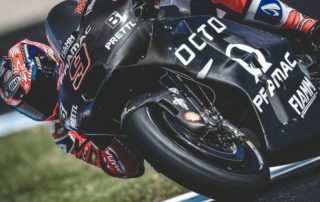 Scott and Petrux will start from 2nd and 4th row tomorrow. 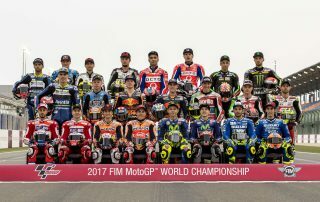 Qualifying for the first event of the 2017 MotoGP season have been canceled. 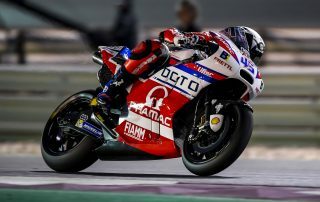 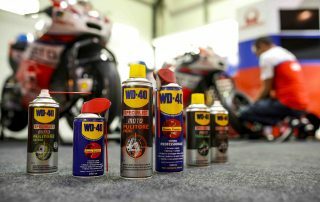 Following the heavy rain fell in the afternoon at the Losail circuit in Doha, Qatar, the track conditions were deemed too dangerous and as a result the Race Direction took the most sensible decision in order to protect rider’s safety. 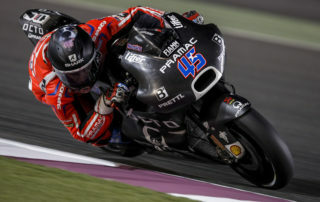 Stunning Friday for Scott: 1st in FP2 and 6th overall. 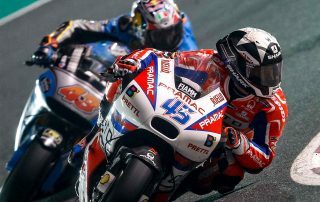 Petrux very close to the Top 10.